Park Plaza Leeds offers prime amenities such as an ultra-modern fitness centre. Guests can keep abreast of world events with free Wi-Fi, take a break thanks to babysitting service or exchange foreign currency on site. 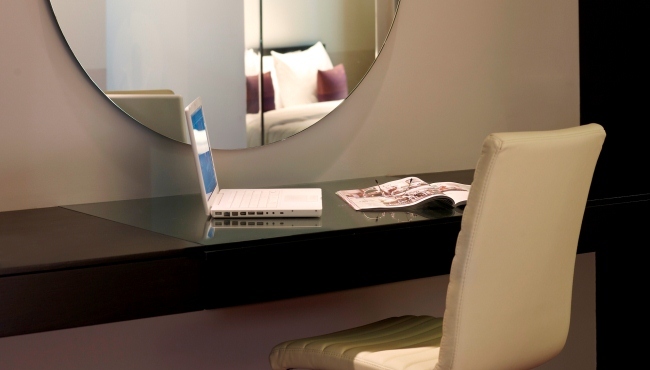 The hotel is ideal for a weekend break or business travel. Our staff understands how hard corporate travellers work during their stay, so we strive to make your trip a little easier with a well-equipped business centre and meeting rooms. From its ideal city-centre location across from the Trinity shopping centre, Park Plaza Leeds makes it easy to access nearby attractions like First Direct Arena. After a day of business or sightseeing in West Yorkshire, guests can savour on-site dining at Chino Latino® Restaurant & Bar or order an excellent meal from room service. Park Plaza Leeds has been the target of recruitment companies who request applicants send them money to apply to work at the hotel. We do not work with any organisation that operates in this way. 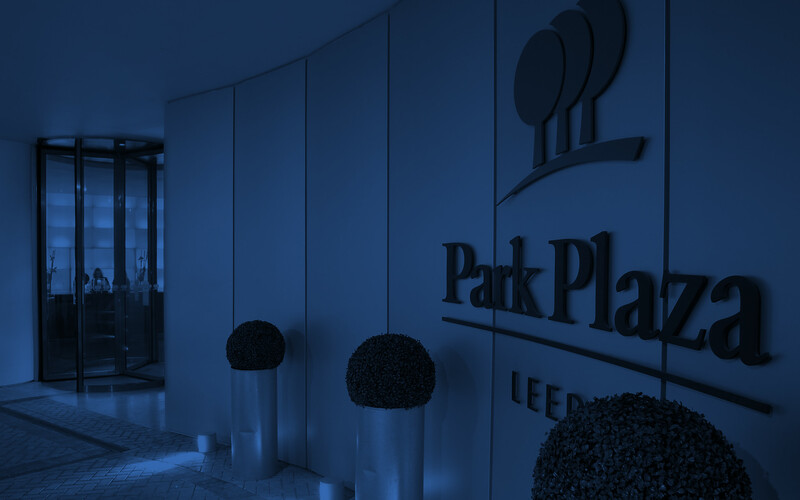 If you are interested in working for Park Plaza Leeds, please visit the Careers Section.